Just finished this drawing. 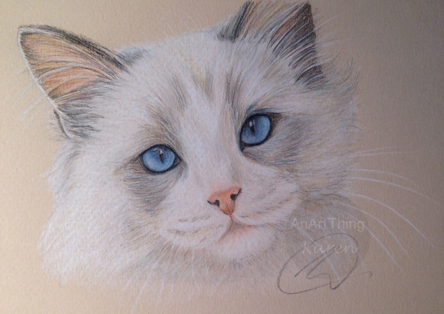 Really enjoyed drawing this gorgeous cat. Thank you LM Stevenson for the use of the original photograph.